The traffic light flashes yellow in an otherwise perfect neighborhood. Model houses, white picket fences, green lawns. Everything completely normal except for the broken light. A woman waiting for the car that will change everything. 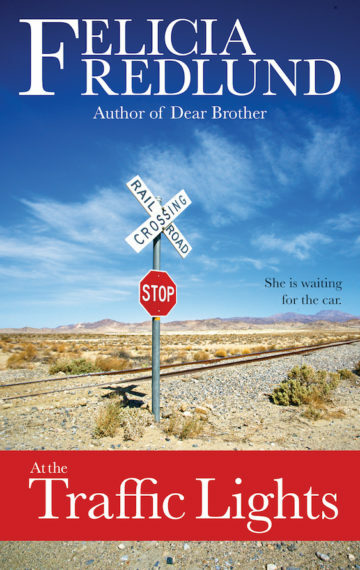 Another great contemporary short story from Felicia Fredlund, author of Dear Brother.